On May 9, Tripawds very own “Admin Guy,” aka co-founder Jim Nelson, will be speaking at the sixth annual Blog Paws Pet Blogging and Social Media Conference in Las Vegas, Nevada! 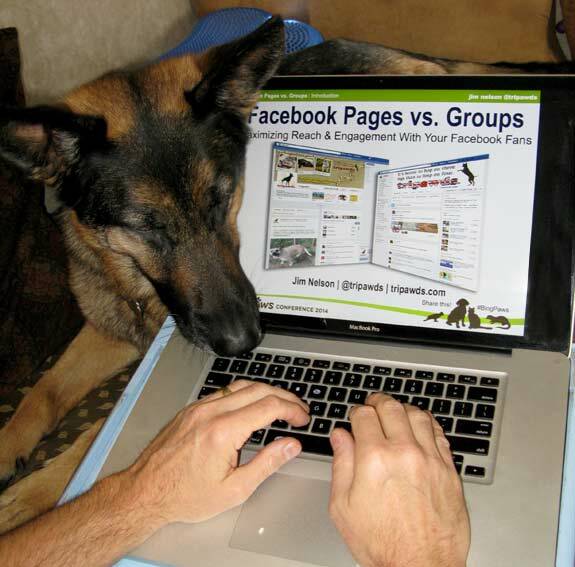 Tripawds Spokesdawg Wyatt Ray has been helping him prepare his presentation about Facebook Pages & Groups—just one of many informative sessions led by industry experts! As the largest conference of its kind in the world, this annual pet-friendly gathering brings together hundreds of pet parents seeking information that will help them polish their blogging, social media, SEO and online publishing skills. It inspires pet parents to collaborate with one another on business projects and pet welfare causes and is also a place where pet bloggers connect with agents and executives who sell the consumer brands they buy every day. We’re also thrilled to have the opportunity to meet Tripawd Barret’s Mom, Heather, marketing director for That Pet Place, who will be in attendance along with Dorla Salling, founder of K9 Medicinals! We can’t wait! The BlogPaws conference is also a great way for us to learn how to get the word out about the capabilities of animal amputees while networking with hundreds of influential bloggers and social media experts. In the coming weeks Tripawds Spokesdog Wyatt Ray will be reporting back from Blog Paws and all of the good stuff that’s going on there. Meanwhile please join us in giving a round of applause for our sponsors’ participation and belief in our community’s mission to educate the world about three-legged heroes! Check out what’s new with each of them by interacting with them on the web! 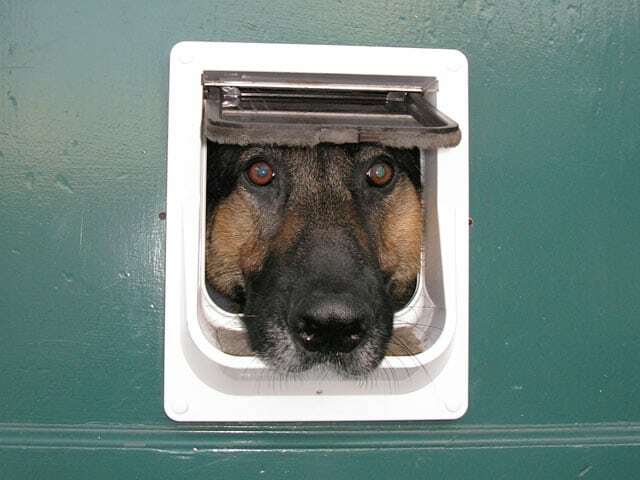 Learn how K9 Immunity helps provide hope for dogs with cancer! 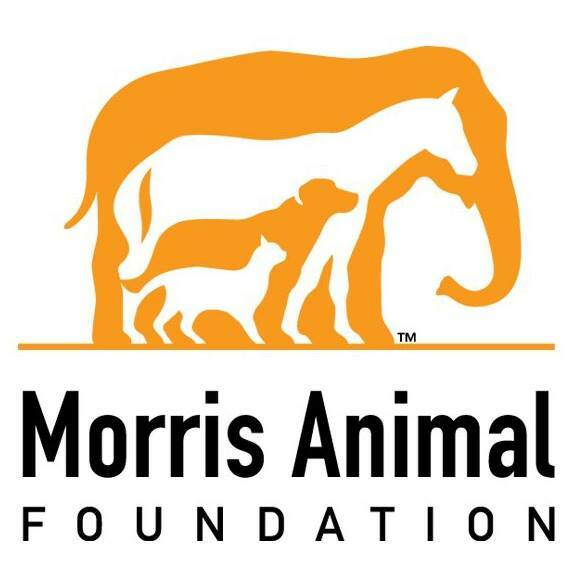 Join Morris Animal Foundation in their new #UniteToFight campaign! Join Ruffwear in their new #MyDogIsMy campaign! 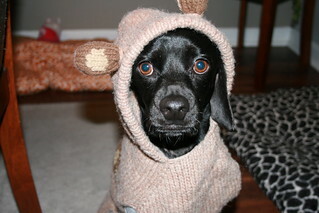 Pet Bloggers: Join the That Pet Place Blogger Program! Don’t miss My Bionic Pet on PBS!